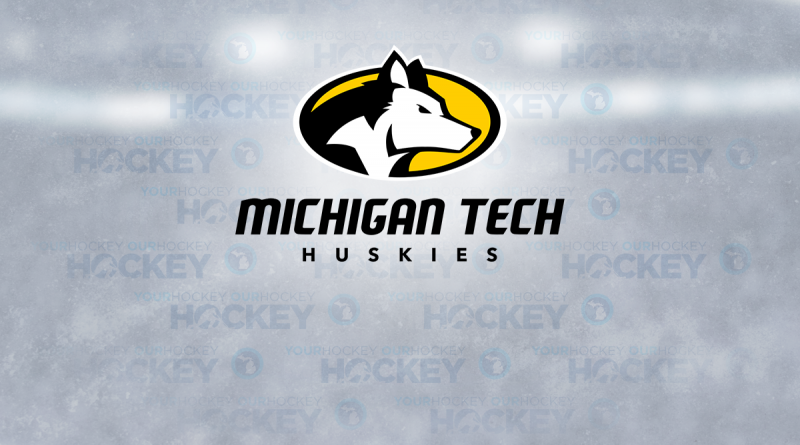 Michigan Tech swept the Alaska Nanooks this weekend, and in doing so, two Huskies received WCHA weekly honors. Gavin Gould was named the conference’s forward of the week, while Tyler Rockwell was named the defenseman of the week after the pair of victories. Gould, a junior from North Vancouver, B.C., led the WCHA with three goals on the weekend – all of which coming in a hat trick on Saturday night. He scored the first three goals for MTU, putting them on track for a 7-2 victory and series sweep. Rockwell, a sophomore from San Jose, Calif., led the conference in points from the blue line, as he racked up three points and a +4 rating. He, too, recorded all of his points Saturday night, registering his first career goal and two assists.